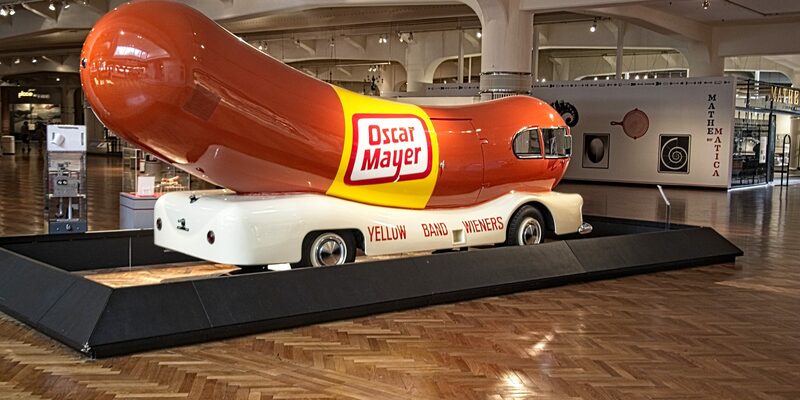 For this artsy Saturday, I want to give you a picture I took this week at the Henry Ford Museum in Dearborn Michigan of the Oscar Mayer Wienermobile. This was my fourth trip there but the last time was over 30 years ago so a lot has changed. More on that in a near future post.